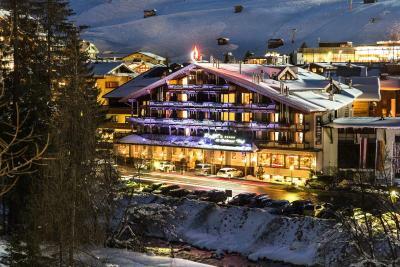 Lock in a great price for Raffl's St. Antoner Hof – rated 9.1 by recent guests! 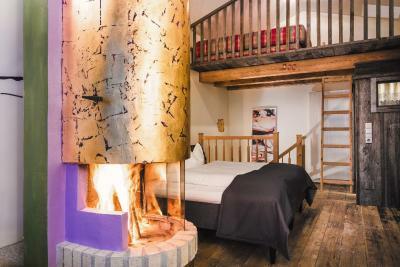 This exclusive 5-star hotel in the center of St. Anton offers a spa area, an award-winning gourmet restaurant, and free underground parking. 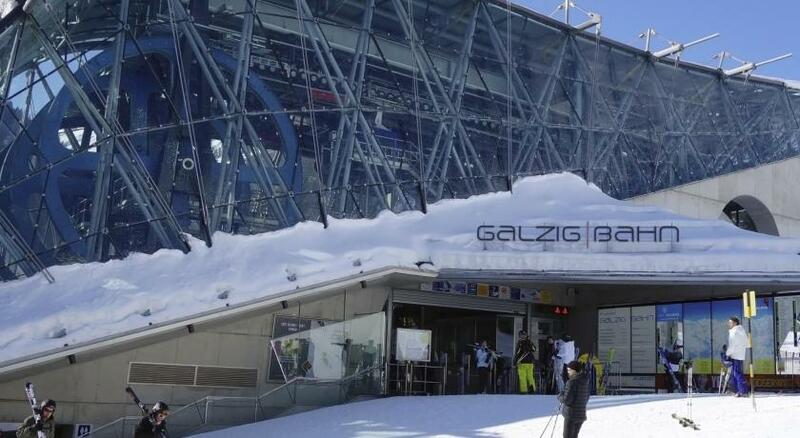 The Galzigbahn Cable Car can be reached in a 5-minute walk and with a free shuttle service. 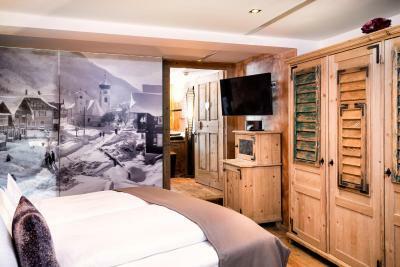 Combining a traditional Tyrolean style with modern elements, the spacious rooms at Raffl’s St. Antoner Hof offer an open fireplace, satellite TV, CD and DVD players, a mini-bar, and a laptop safe. 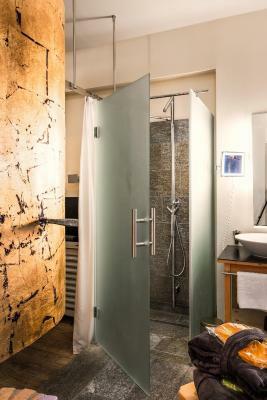 Bathrooms include a double washbasin, bathrobes and slippers. Free Wi-Fi is available in the entire hotel. 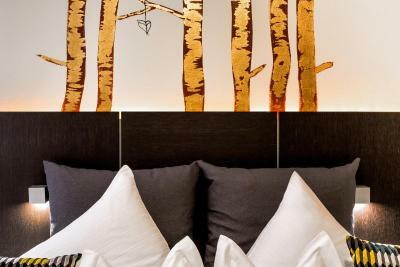 The St. Antoner Hof’s spa facilities include an indoor pool, a Finnish sauna, a Turkish steam bath, a hot tub, and a fitness room with Technogym equipment. Massages and beauty treatments are available. 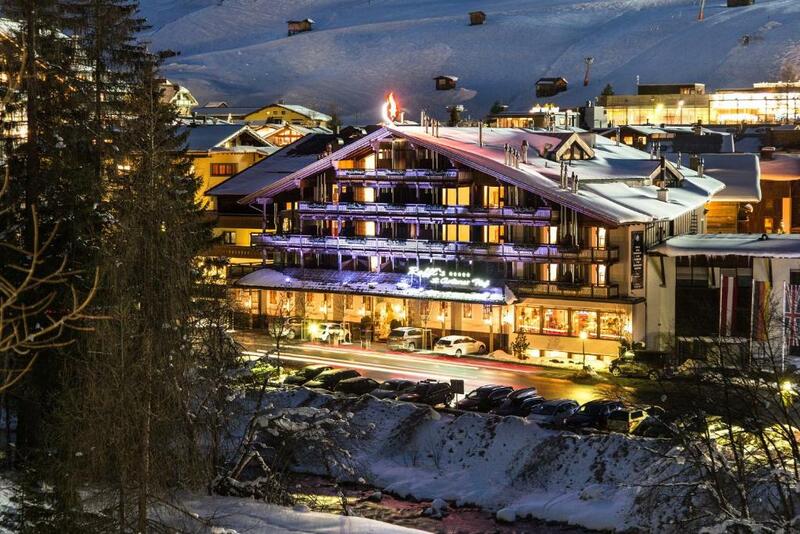 Awarded 15 points by Gault Millau, the Raffl Stube restaurant serves Austrian and international gourmet cuisine. 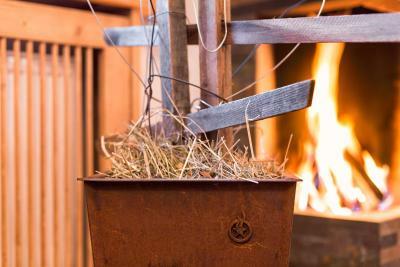 Half-board includes a varied breakfast buffet, a traditional Tyrolean snack in the afternoon, and a dinner with several courses. Vegetarian and gluten-free dishes, as well as other dietary options, are available. The bar includes a fireplace lounge and hosts live music on several nights a week. Guests can buy ski passes and rent notebooks and DVDs at the 24-hour reception. Babysitting and child care are available on request. 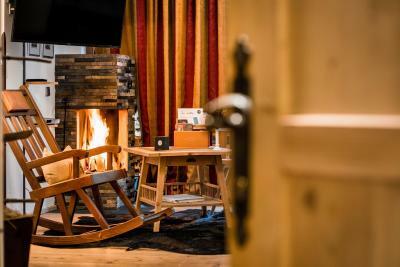 When would you like to stay at Raffl's St. Antoner Hof? 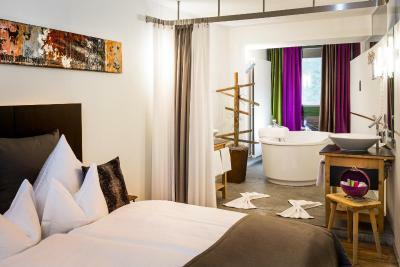 Spacious room with an open fireplace and a bathroom with a bathtub and a double washbasin. Some have a balcony overlooking the mountains. Please note if the room is booked for 2 people, 1 extra bed is possible. If the room is booked for 1 person, no extra bed is possible. Very spacious room with a living area featuring an open fireplace, and a bathroom with a bathtub and a double washbasin. Some have a balcony overlooking the mountains. 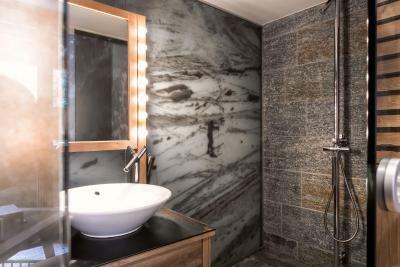 Large suite with a bedroom, a separate living room featuring an open fireplace, a bathroom with a bathtub and a double washbasin, and a south-facing balcony overlooking the mountains. 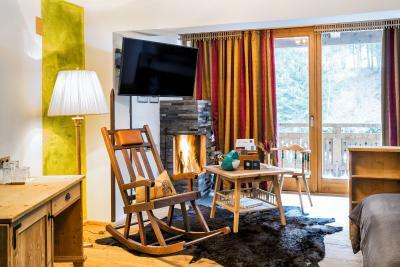 Very large suite on 2 floors, with 2 bedrooms (one with an open fireplace), a separate living room, a bathroom with a bathtub and a double washbasin, and a balcony overlooking the mountains. Please note that the rate is based on 4 guests. Maximum occupancy is 5 guests (see Extra Bed Rates). 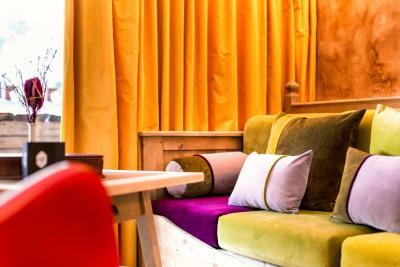 House Rules Raffl's St. Antoner Hof takes special requests – add in the next step! Raffl&#39;s St. Antoner Hof accepts these cards and reserves the right to temporarily hold an amount prior to arrival. 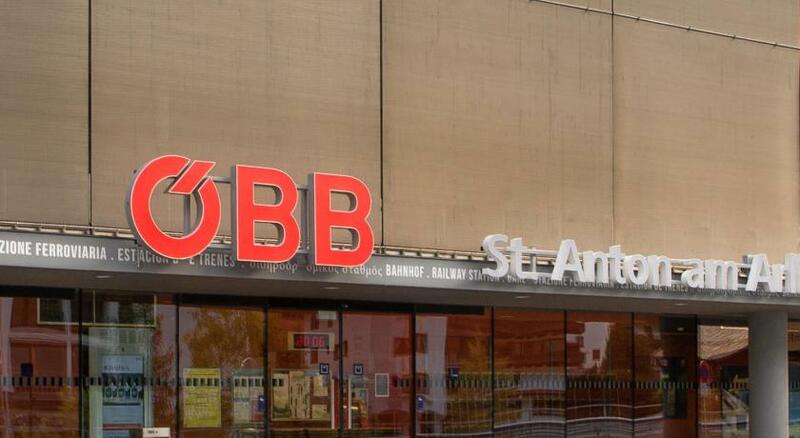 Raffl's St. Antoner Hof accepts these cards and reserves the right to temporarily hold an amount prior to arrival. Always like staying here. Skiing and the venue are great.